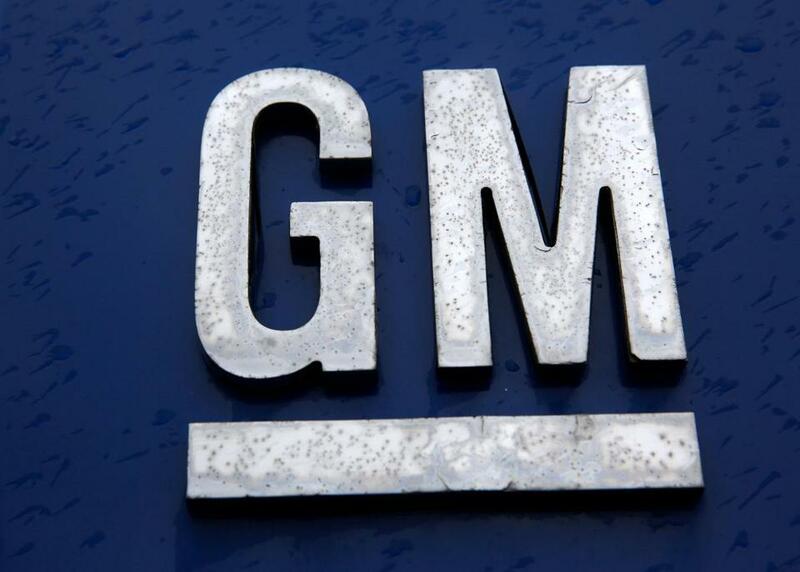 WASHINGTON — President Donald Trump said Tuesday that he was ‘‘very disappointed’’ that General Motors was closing plants in the United States and warned that the White House was ‘‘now looking at cutting all GM subsidies,’’ including for its electric cars program. ....for electric cars. General Motors made a big China bet years ago when they built plants there (and in Mexico) - don?t think that bet is going to pay off. I am here to protect America?s Workers! Trump’s incendiary tweet came a short time after National Economic Council director Larry Kudlow said the White House’s reaction was ‘‘a tremendous amount of disappointment maybe even spilling over into anger.’’ Kudlow, who met with Barra on Monday, said that Trump felt betrayed by GM, which the government had been trying to help.